I first read about college volleyball over 30 (!?!?) years ago. 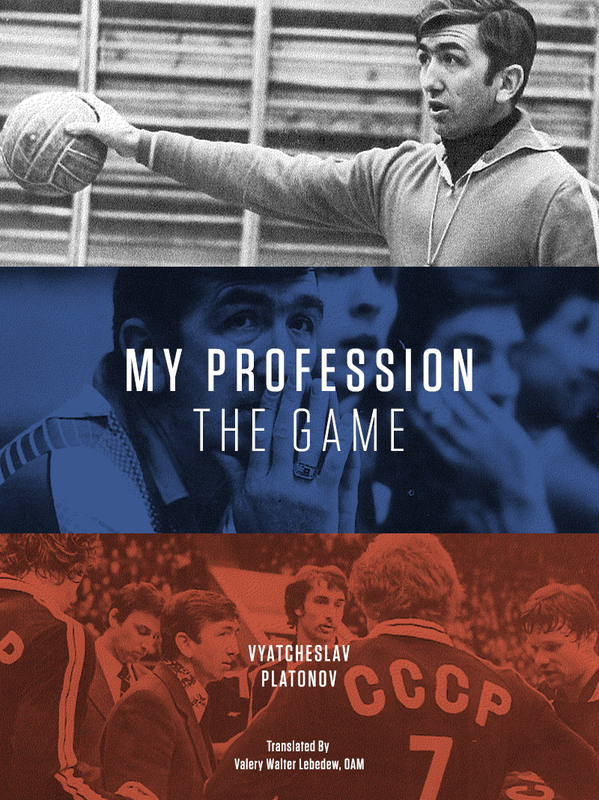 Since then, I’ve read and seen countless article, movies, documentaries about college sport (not only volleyball) and coached graduates from the system. But until two weeks ago when I joined a tour run by BringItPromotions, I’d never actually experienced it myself. Now that I have, I can make the following observations about this quite bizarre (from the outside) world. – Atmosphere.. 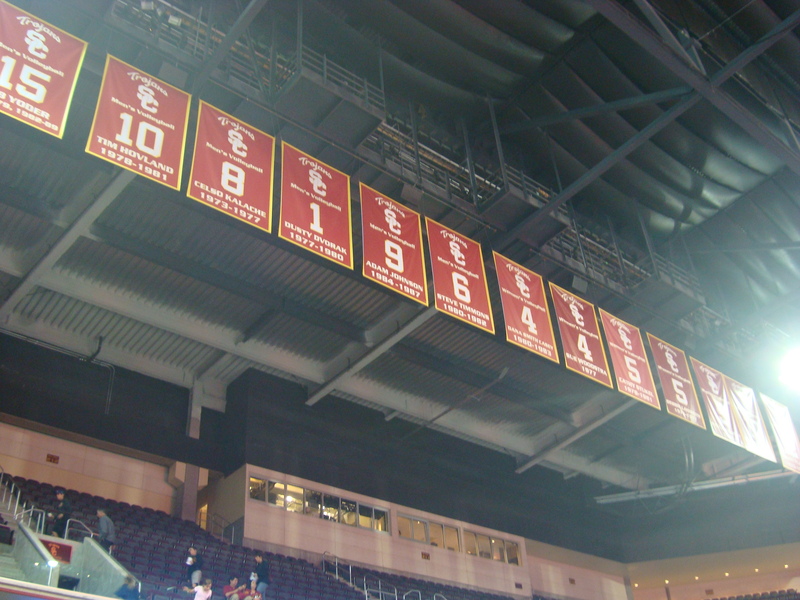 The Galen Centre at University of Southern California is a wonderful tribute to USC sport. The history of sport at the school is recognised everywhere. From the Hall of Fame and current players highlighted in the lobby to the display of NCAA tournament trophies to the retired jerseys hanging from the roof. Inside it is a beautiful arena, purpose built for sport, with a capacity of 10,500. 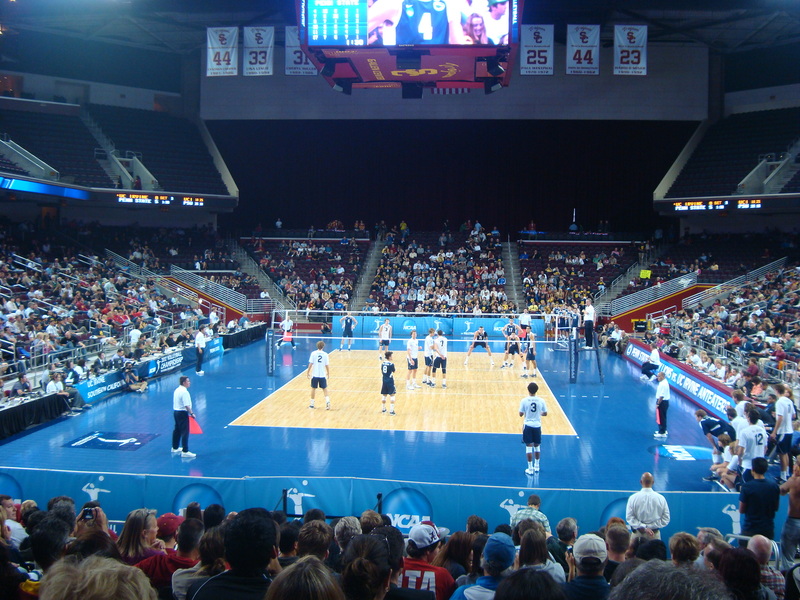 Around 9,700 spectators rocked the stadium for the final between the home team, USC, and University of California, Irvine (UCI). I can’t say that the atmosphere was as good as a Berlin Recycling Volleys home game at the Max Schmeling Halle, but that is partly due to contractual obligation. – Quality of play. I really didn’t know what to expect in terms of quality of play. 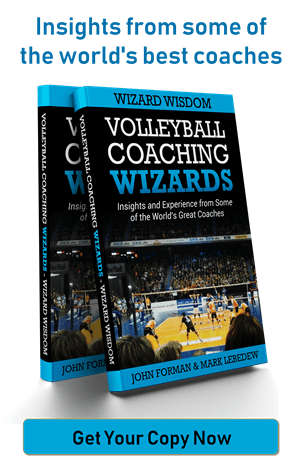 I knew that players often go directly to top leagues and many of the best players in history played college volleyball but what is the level between college teams? The answer is high and at times very high. The players are big, strong, athletic, technically sound and competitive. The teams are well organised, well prepared and well coached. I have heard it said that it is essentially a junior competition. It is true that the players are young, there is a drop off in depth and some of the errors in evidence were caused by inexperience. It is also true that against a quality, experienced opponent the teams I saw would have difficulties but the same can be said about bad, experienced teams. In my opionion, USC and UCI could easily compete in the German Bundesliga and by extension do very well in many European leagues. Individuals to watch out for are Kevin Tillie (who played his first World League matches on the weekend) and Tony Ciarelli. – Tactics. As I mentioned, the teams are very well prepared. In block I saw a variety of different commits with one or multiple blockers although I think they might have been better off reading in some of the situations. I also saw some clear serving tactics. Indeed, in my opinion the serving tactics of UCI, and their ability to carry them out diligently for a long period of time, was a major factor in their victory (together with an opposite who hit at 60%). Overall I see a lot of teams who play completely without tactics or any semblance of a plan, so it was refreshing to watch teams so clearly tactically aware. – Stereotypes. I am pleased to report that every stereotype about college sport and college life propogated by Hollywood movies is 100% true. The haircuts, the tans, the teeth, the clothes, the cheerleaders, the sorority girls, the jocks, I could go on and on. It was both hilarious and comforting and I didn’t need to take any photos as reminders. And that was that. If BringIt do the trip again, I can highly recommend it. Particularly as it corresponds with the AVCA Spring Conference. For more information about the actual games and stuff like who won and why check out Off The Block and Volleywood.